Sunday’s Epilepsy Action Bradford 10K has been postponed because of continuing snow in the United Kingdom. Yorkshire has been hit especially hard with severe weather warnings for the rest of March. The wintry weather is unseasonally late for the region. 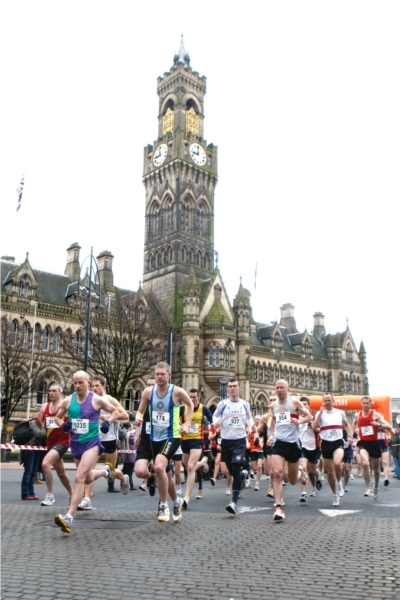 The organisers of the mass-participation race in Bradford have already arranged a new date for the running event. 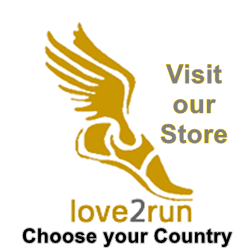 The new fixture is 28th April 2013. Click here to find out more about the Bradford 10K, including contact details for the organisers.